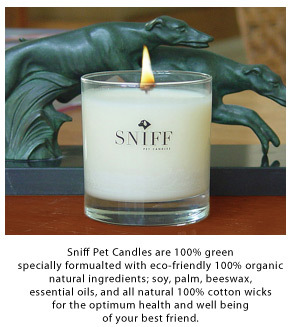 Jenn Mohr combined her love of candles and dogs by creating an aromatherapy candle line for dogs called Sniff Pet Candles. 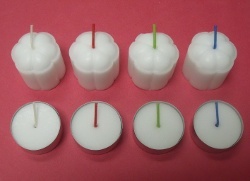 If you’re looking for a quick way to dress up your dull white candles, try dipping them in colored wax! 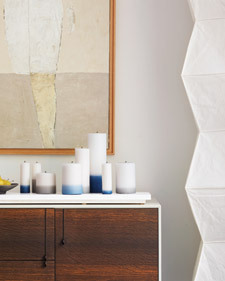 Martha Stewart’s latest candle project is dip-dyed candles. 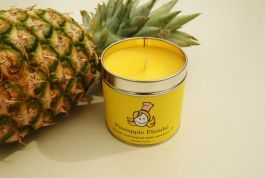 Are you tired of being teased with mouth watering food smells in candles? Cook With Lisa has combined her love of food with recipes and cooking lessons if you want them! 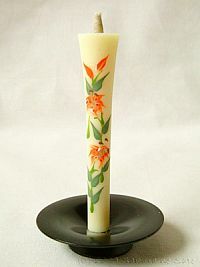 Traditional Japanese candles (wa-rousoku) are made with washi paper, reeds and Japanese wax (sumac) trees. Precision Wicking Inc. now offers high contrast wicks in blue, red and green. It does brighten up a plain white candle. Lemongrass House makes some pretty pillars that double as insect repellent. They’re different from traditional container citronella candles, although the candles do contain citronella. 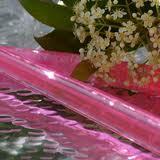 Kristal candles are new patent protected palm wax tapers that are completely clear. No two are the same because of the unique way the air bubbles inside of them. 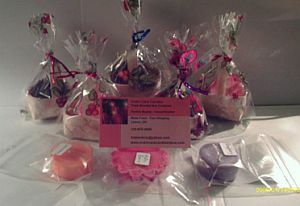 If you’d like to sample handmade candles or crafts, The Crafty Sampler is a fun option. A small box contains 10 homemade samples and the large box contains 11 to 20. 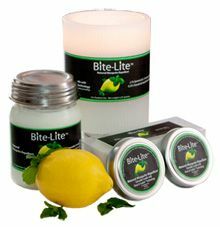 Bite-Lite® LLC has launched their mosquito repelling candles in Las Vegas at the National Hardware Show. Apparently, the formula was developed by Bedoukian Research Inc. and is made with natural ingredients.